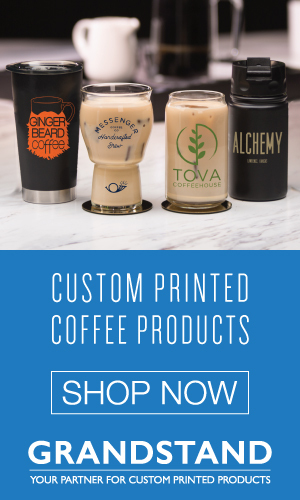 Quick-moving and specialized, there’s a “catch me if you can” quality about temporary businesses—be they supper clubs, promo shops, or teaser coffee bars—that gives consumers a good reason to take notice. But with more retailers shucking brick-and-mortar tradition for something more flexible and fun, we wondered about the purpose of the pop-up. Once the business is dismantled and its burst of press clippings filtered into the archives, what’s left behind? 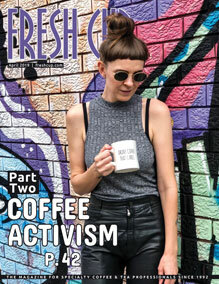 To determine the long-term benefits of temporary cafés we chatted with four coffee and tea retailers about their short-term ventures, and unearthed a few tricks for making the most out of a pop-up’s tenure. Let’s define a temporary business as one that opens with plans to shutter. That can mean a lot of things. Maybe a permanent space isn’t available, but a temporary space or room in someone else’s business is. Maybe the retailer wants to try out a new type of business without muddling their brand or needs to set up shop somewhere else during renovations at their current location. Other times it’s an experiment in longevity, and even the owners are curious when their pop-up will retire or take up residence in a leased-out space. In February we featured Do Your Thing, a pop-up in Marfa, Texas, that liked its space so much it grew into it, eventually becoming a neighborhood fixture. There are lots of reasons for temporary businesses, some of the more obvious being flexibility, low overheads, and decreased risk when selling without being walled-in by a lease. There are lots of reasons for choosing this route, some of the more obvious being flexibility, low overheads, and decreased risk when selling without being walled-in by a lease. (Though pop-up operations can require a lease or rental agreement of some kind.) One thing that can’t be disputed is the power of testing the water. Low-maintenance businesses like beverage and food carts have launched culinary empires—James Beard Award-winning restaurant Pok Pok, for example, or Zhena’s Gypsy Tea. Increasingly we see this in coffee and tea, with pop-ups a teaser for greatness that will come later, one way of stretching one’s legs in preparation for the race. Wrecking Ball Coffee Roasters owners Nick Cho and Trish Rothgeb are well known in the coffee world, but when they first set out to serve their beans in San Francisco, they were entering a saturated market. By setting up a temporary café in Firehouse 8, a renovated historic firehouse, they were able to introduce Wrecking Ball to the city in an interesting way, without making any binding commitments. It allowed them to acquire customers much earlier than if they had waited to find a permanent space, and it gave them the freedom to leave if they wanted. When the space ended up not working out they did just that, but by then there were Wrecking Ball fans—many who now frequent their flagship café. “Being creative in a setup helps really enhance the experience you’re crafting,” writes Cho in an e-mail. 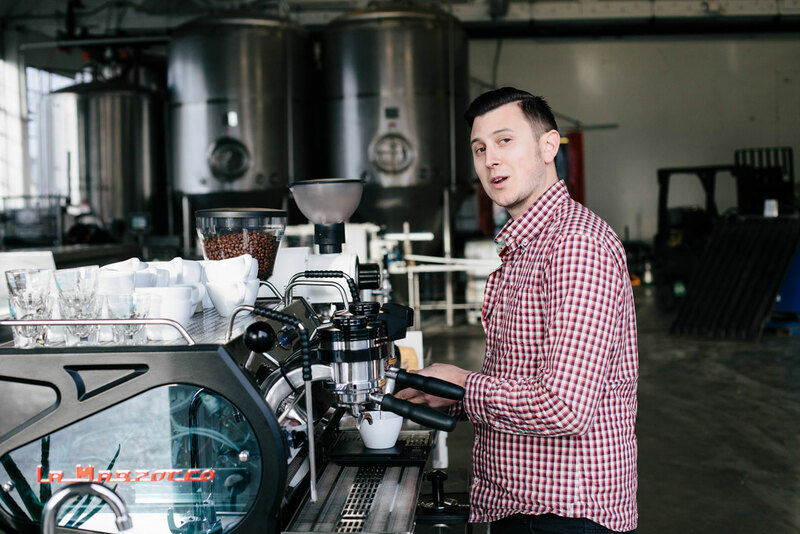 “Our focus is absolutely on opening more brick-and-mortar cafés, but sometimes the best thing is to roll up your sleeves and set up a pop-up!” He and Rothgeb are planning another pop-up in The Willows, a bar close to their roasting facility, to allow them to serve coffee nearby while the roastery’s café is still in progress. A pop-up can also be less a stopgap to bigger things and more about strengthening an existent brand, hopefully in a fun way. 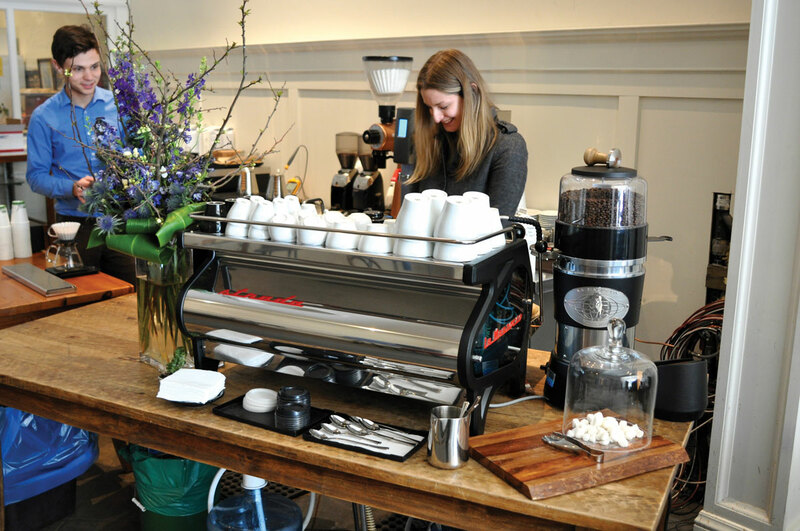 See See Motor Coffee Co., a motorcycle-centric coffeehouse in Portland, has put together pop-up coffee stands for a number of motorcycle events using a fully contained coffee cart on loan from Stumptown Coffee Roasters, the company that supplies See See’s beans. 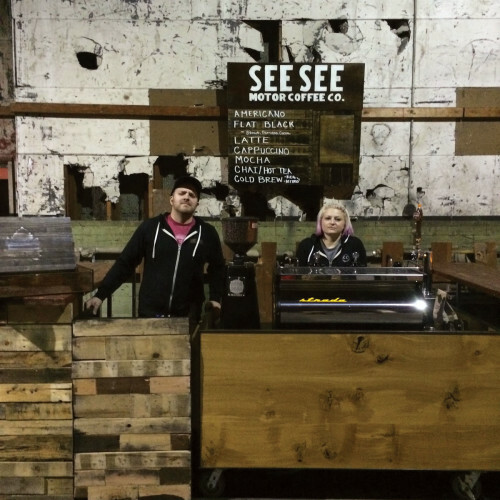 What began as a way to provide coffee to big crowds at events like Dirt Quake, an eccentric, two-day motorcycle festival, and the One Show, a three-day live music and motorcycle party in Portland, has turned into a signature aspect of the See See name—a dialed-in cart that keeps things simple, profitable, and fun. In a recent interview at See See’s café in Northeast Portland, Dillon Turner, who manages the event pop-up, laid out sketches of the cart’s evolution while articulating the appeal of brewing coffee in the woods, by a dirt track, near a metal band, and facing a half-pipe. “We’ve kind of refined what we wanted to be at those events,” says Turner, explaining that the See See cart used to act as an all-purpose concession stand, but has evolved into a streamlined brew bar with flow and composition. Prior to this year’s One Show, Turner spent weeks breaking apart pallets to create a rustic-looking façade and menu for the event, held in an enormous, unfinished warehouse. “If you’re going to do a temporary café, you want your brand to shine through but you also want to fit in with the space that you’re in,” he says. By using reclaimed wood and paring down non-essentials, he created a pop-up than blended comfortably into the gritty event and accurately represented the company’s outlaw-rider image. With another company catering the One Show, See See’s stand was also able to forego food and craft a minimalist set up, which Turner says made all the difference at the packed party. His takeaway: embracing a pop-up’s limitations and testing how it will work at its busiest can be crucial to a successful run. Co-branding is another method for getting the most out of a pop-up. 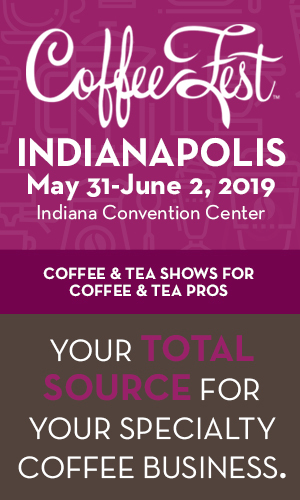 Retailers can lessen the risks of launching a temporary café by popping up under the umbrella of another company and finding creative ways to boost business for both sides of a partnership. 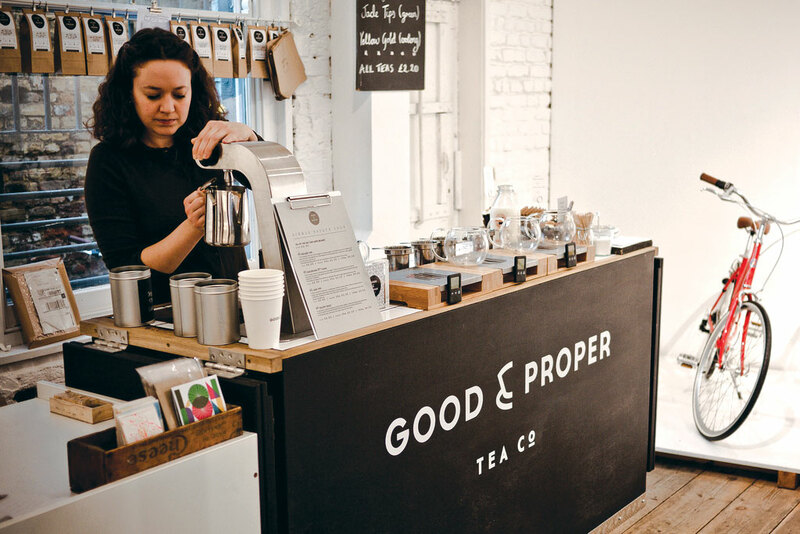 Emilie Holmes, who pilots London’s Good & Proper Tea Co., which is based in a roving Citroën van, sought to gain ground in the city’s Shoreditch neighborhood. She decided to partner with a business that was very different than hers yet shared similar values. Tokyobike, a Japanese bicycle-maker, also focuses on quality and simplicity and had the space for a pared-down tea bar in its Shoreditch shop. The mash-up was beneficial to both companies. It brought thirsty customers into Tokyobike for the first time, and it helped introduce a new part of London to Holmes’ single-estate approach to tea. The drawback, Emilie says, was that it ended. “The challenge of a pop-up is that it takes time for people to get to know you and so often just as you start to see some traction and pick up some lovely regulars who come back day after day, you up and leave!” Her temporary café reinforced a desire for a permanent one where regular customers could drink tea while seated, warm, and dry—amenities the van does not afford. While in talks with Hilliard’s Beer in Seattle’s Ballard neighborhood about building a café into their taproom, Mmmhmm Coffee owner Jon French decided to set up a temporary coffee bar in a multi-use building down the street. By selling on the same street as one of the busiest farmers’ markets in the Northwest, Mmmhmm’s pop-up saw a few hundred new guests every Sunday, giving the company a firm foothold in Seattle. French’s pop-up had its challenges, including health inspection costs, lawyer fees for the temporary lease agreement, and difficulties meshing with the space. In the end, he says that the four-month pop-up was a mixed bag, but it ultimately helped launch Mmmhmm into its dream space. Mmmhmm now sells every morning in its beautifully built brew bar in Hilliard’s taproom, using the equipment they acquired for their pop-up, with many daily guests brought over from their market days. By trying out what didn’t work, French was able to determine exactly what was needed for his permanent café. In the case of Good & Proper and Tokyobike, the two businesses struck the same chord without stepping on each other’s toes, and are still working together, with Good & Proper holding occasional tea tastings at Tokyobike. Not all partnerships work out, however, and it’s important to determine ahead of time if the collaboration makes sense. Wrecking Ball’s short-lived Firehouse 8 pop-up is an example of a good idea not meeting expectations. Cho likens shared retail space to shared housing. “Like being good roommates, it’s important to spell out and agree on as much as you can when you’re getting into it, and if it goes on for any meaningful amount of time, it will absolutely test your relationship.” He recommends setting boundaries in regards to hours and square footage and agreeing ahead of time on how the pop-up will be marketed, always keeping in mind the limitations of using another company’s space. Ideally a temporary business can act like a trial run. It’s a way for business owners to determine what works and what doesn’t, and define what they want to be, something difficult to get down on paper but crucial to any permanent café build. More than an educational tool, a well-placed pop-up can do wonders to promote a company, even in its infancy. The shop’s mystery deadline intrigues consumers, and smart marketing and design can capitalize on that interest. The important lesson is that pop-ups are flexible in nature, and it’s key to keep expectations tractable, too. 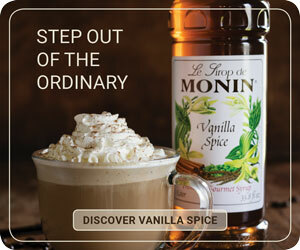 Not every temporary café goes as planned, but isn’t that also their point? If they did work out they wouldn’t be the valuable retail crash-course that they are, a stepping stone to something even better, more permanent, and practiced down the road.